Not interested in Hopkins ? Please choose a different community. “She came to the biggest igloo she’d ever seen. 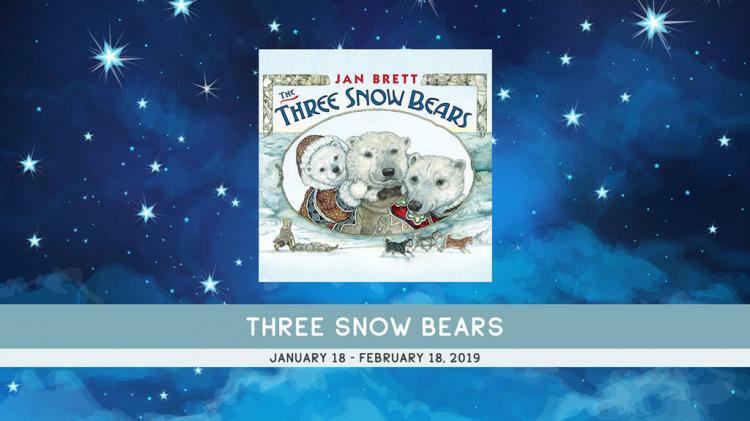 ‘Who lives here?’ she wondered, and she went inside.” Ride along with us this winter through the magnificent Arctic landscape of award-winning author Jan Brett’s delightful twist on the Goldilocks tale. A search for her missing sled dogs leads Aloo-ki to an igloo she can’t resist exploring…. Yet, while she is making herself at home, the Three Snow Bears are out walking, waiting for their breakfast to cool off…An endearing snow bear family and a curious Inuit girl meet center stage in our world premiere musical adaptation of the picture book by the best-selling author/illustrator of The Mitten and Hedgie’s Surprise. We are inspired to help you create the environment of your Dreams. Whether it is organizing a small space, assisting you as you downsize, developing more efficient systems for your family, streamlining your business or decluttering your entire home, we customize solutions that will work for you.